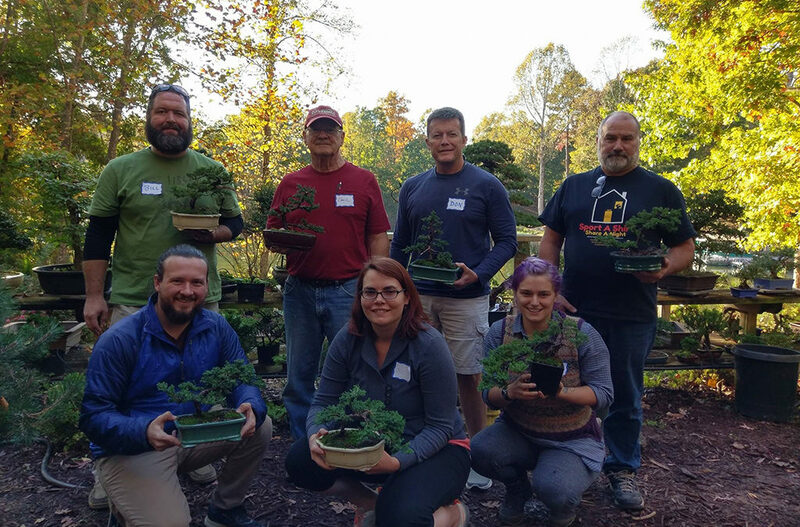 This is a one day learning experience designed to equip you with a basic understanding of the art of bonsai and with the skills necessary to get you started. The price of the course includes instruction, a container and a bonsai, which you will create during the class. The morning session will consist of lecture/demonstration. 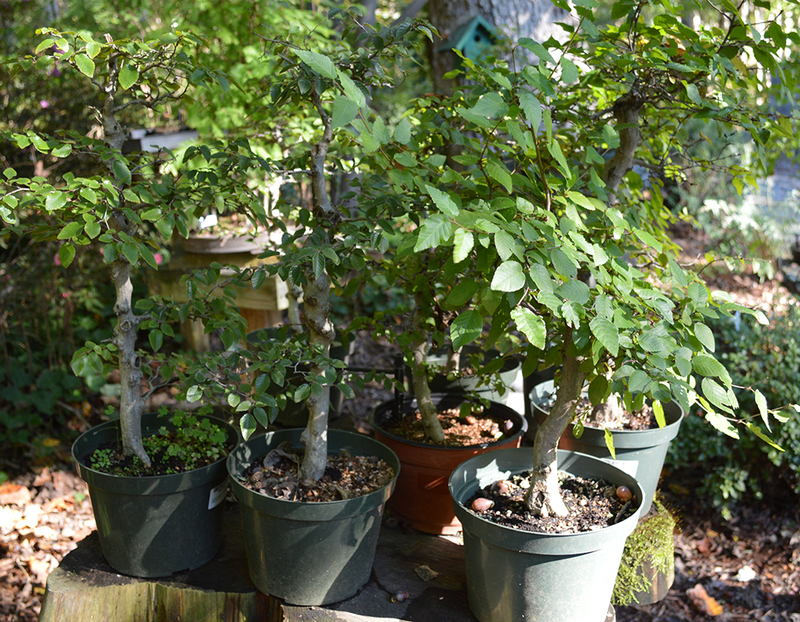 We will cover topics such as; watering, pest control, pruning, wiring, potting, styling and general horticulture for your tree. After lunch students will be given trees, pots, tools, wire and soil and will create their own bonsai under the guidance of the instructors. 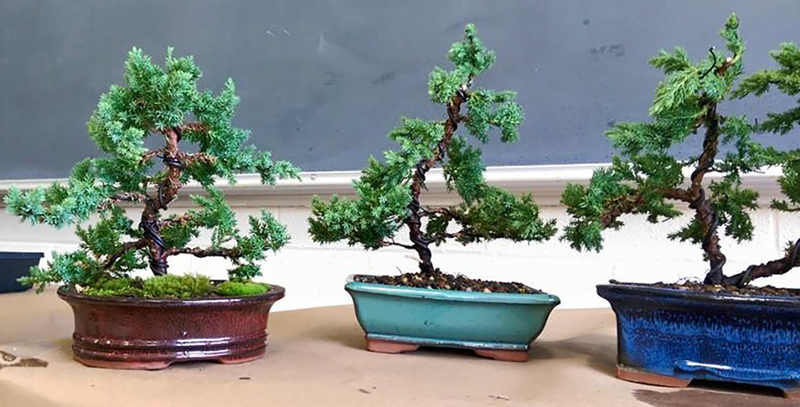 At the end of the day you will not only go home with a bonsai which you have created on your own, but more importantly, with enough information and “hands-on” experience to serve as a solid foundation for learning more. 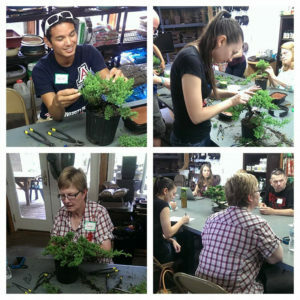 The class begins promptly at 10 a.m. and will continue until about 4 p.m. It is offered multiple times throughout the year.